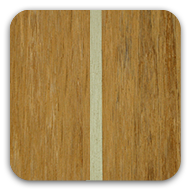 Dek-King® synthetic teak marine decking is the ultimate alternative to the traditional teak decking that we all know and love. 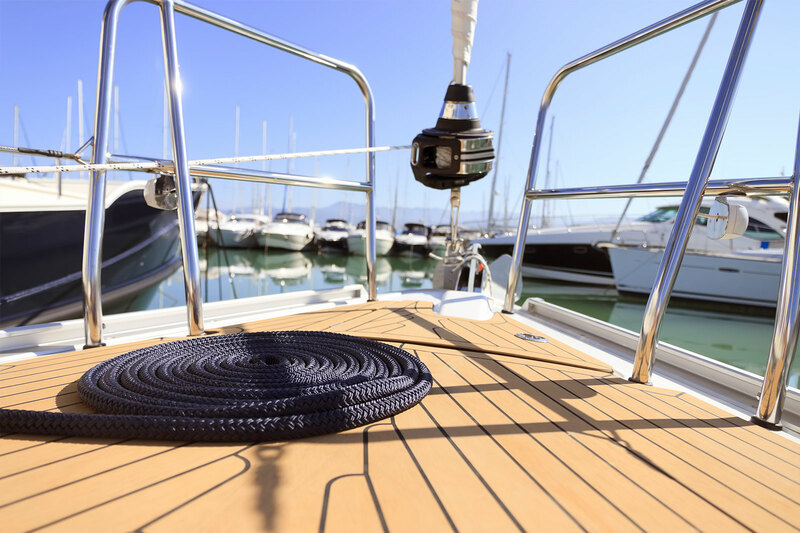 Over 40 years of British manufacturing and design experience have combined to deliver this superb marine decking solution which retains the look and feel of a real teak boat deck whilst providing excellent anti-slip performance and low maintenance requirements. 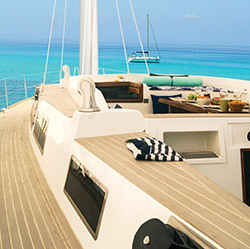 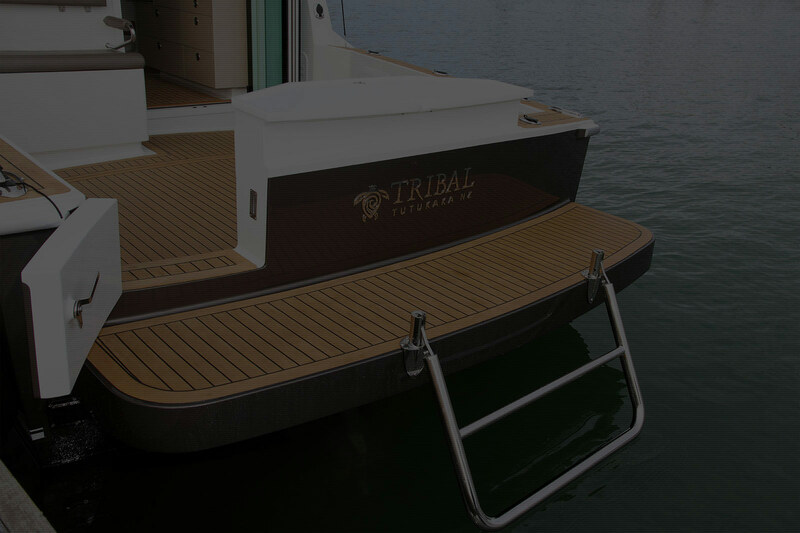 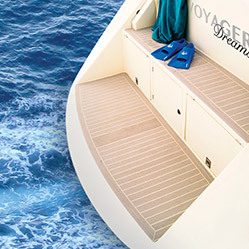 Our synthetic teak boat decks are designed, fabricated and installed by professional teams who combine modern construction techniques with traditional hand crafted finishing so that they virtually indistinguishable in look and feel to real teak wood decks and are now available as standard with a superior grain and improved performance. 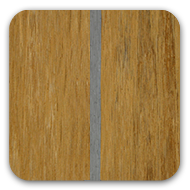 Dek-King® 2G is a premium synthetic decking which is 30% cooler underfoot and over 32% lighter in weight than its traditional synthetic counterpart. 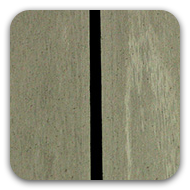 With our vision of continuous improvement, Dek-King® 2G now has a superior lifelike grained effect, is available in 9 colour combinations and made from a material with increased durability. 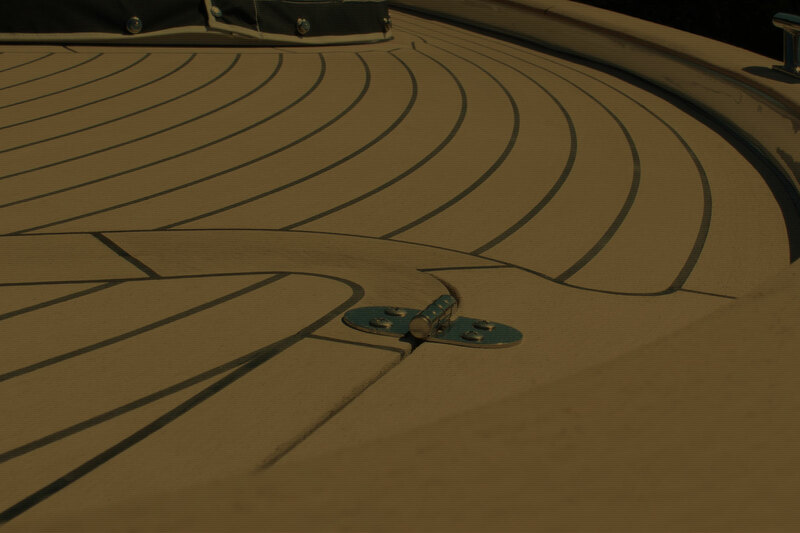 Manufactured using state-of-the-art technology, the new material is also more environmentally friendly as it contains less PVC, uses a phthalate free plasticiser and is REACH compliant whilst remaining 100% recyclable. 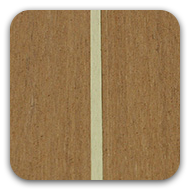 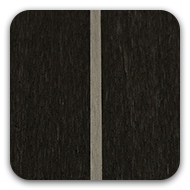 With Dek-King® 2G, the future is now providing a much enhanced deck at no additional price. 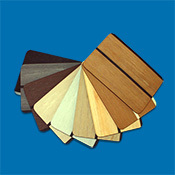 Dek-King® Weld is available in 10 colour combinations so as to provide you with a deck that matches your requirements. 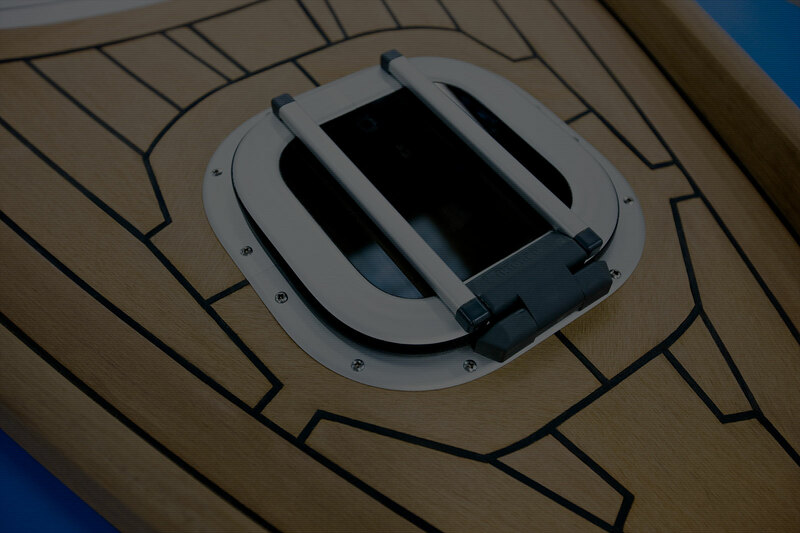 Our designer allows you to experiment with boat deck design styles and synthetic teak colours ready for us to base your quote upon. 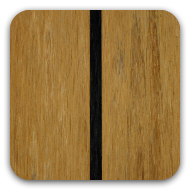 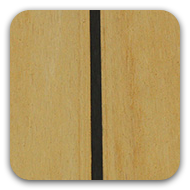 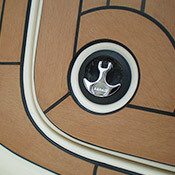 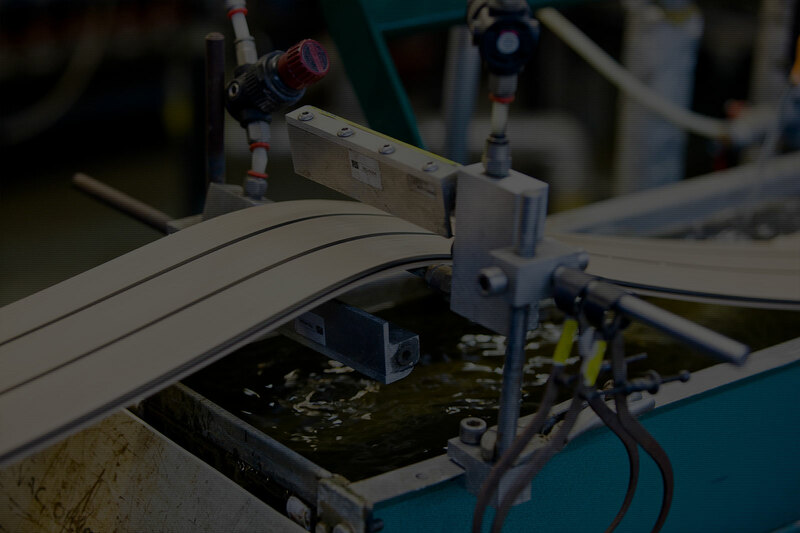 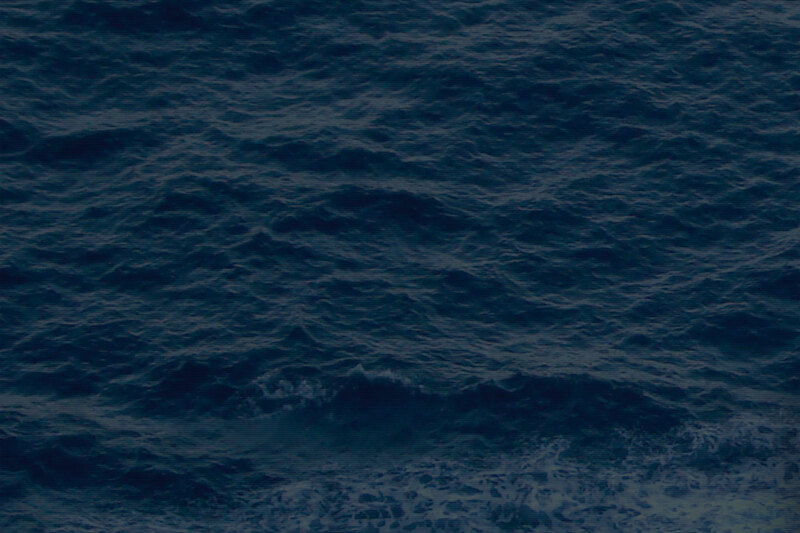 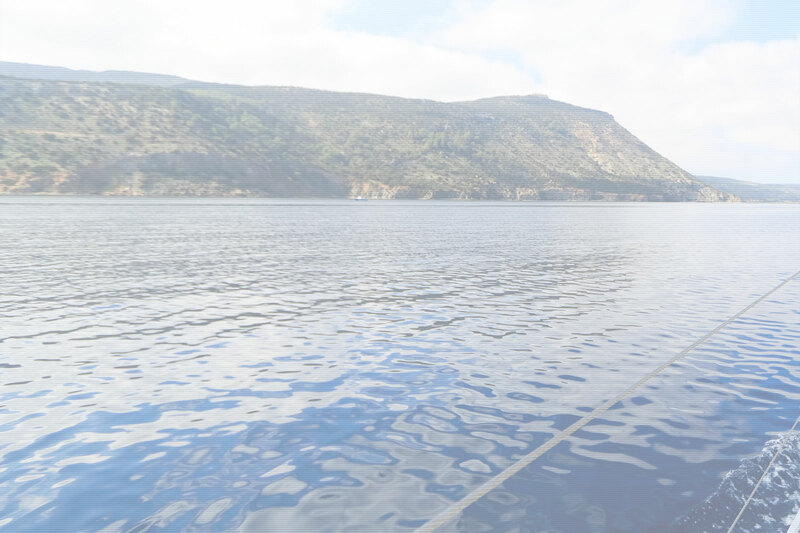 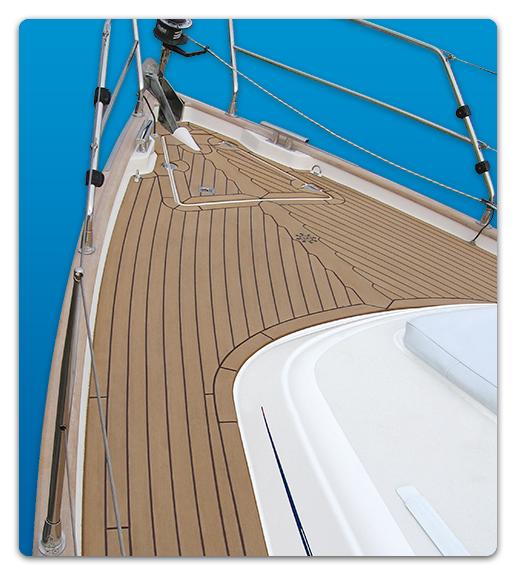 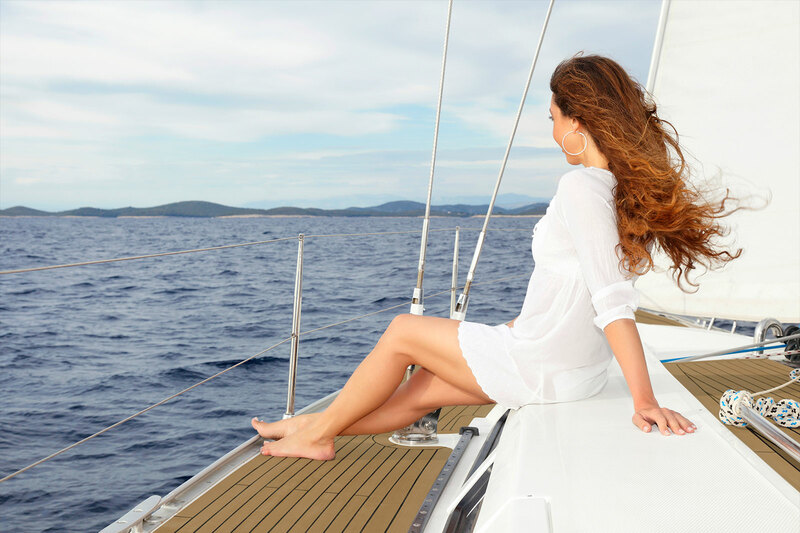 Panels are professionally welded to provide you with a marine decking solution of the highest level of performance. 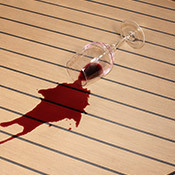 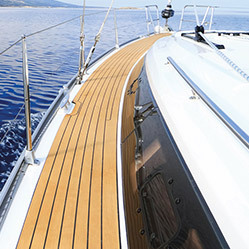 Less work, more play.A real teak look without the maintenance. 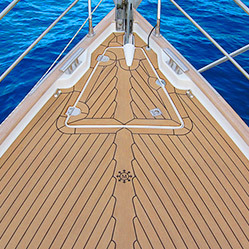 View images of marine decking installations across a variety of boat deck styles and synthetic teak colours as well as other applications. 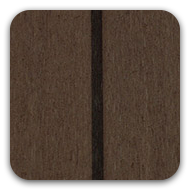 If you would like any further information regarding Dek-King® synthetic teak or have any questions, please contact us – our friendly sales team will be delighted to help.